Sprechen Sie Deutsch? Join us as we try to! 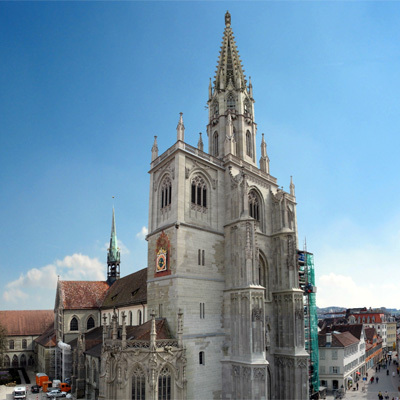 Join us for some German food, some attempts at the German language, and a presentation in English (with German thrown in) about German Gothic architecture from Stephanie.